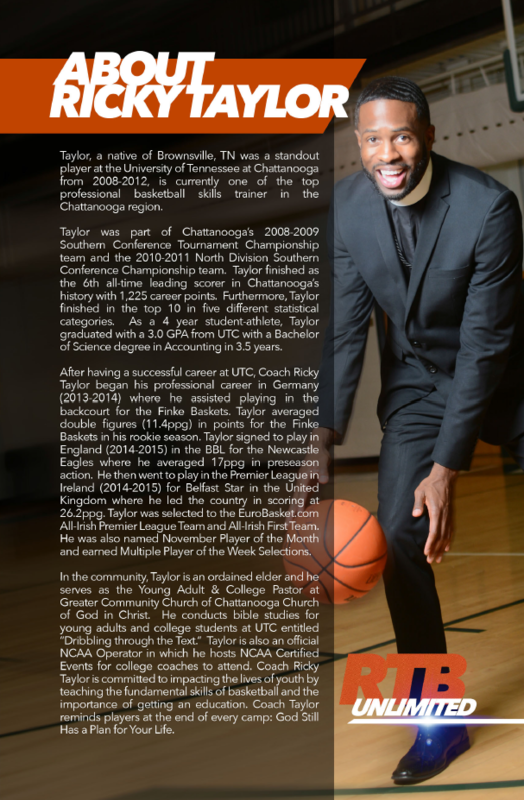 RTB Unlimited is a 6 month professional basketball skills training program where players receive 3-5 workouts a week with Licensed USA Basketball Coach Ricky Taylor. 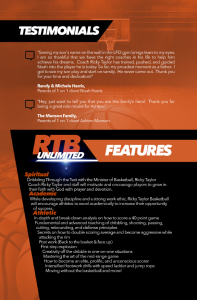 RTB Unlimited focuses on expanding players’ game by ensuring that players build a firm foundation. Our focus is to master fundamental ball handling drills and progress to advanced ball handling drills. We ensure that all players develop an unconscious state of shooting from the 3 point line, become creative in the mid-range area, and possess the ability to finish at the rim. 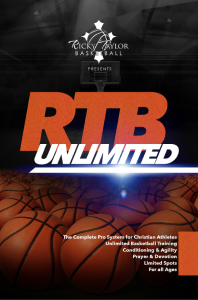 RTB Unlimited will consist of drills with open and half-court game simulations to prepare players for every aspect of the game. Our goal is to see a complete transformation from all players who commit to our program. RTB Unlimited guarantees to get you better! 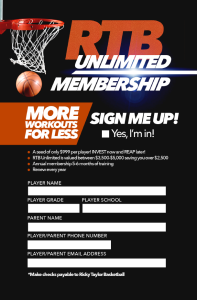 Players do not have to join our AAU Team to join the RTB Unlimited program. 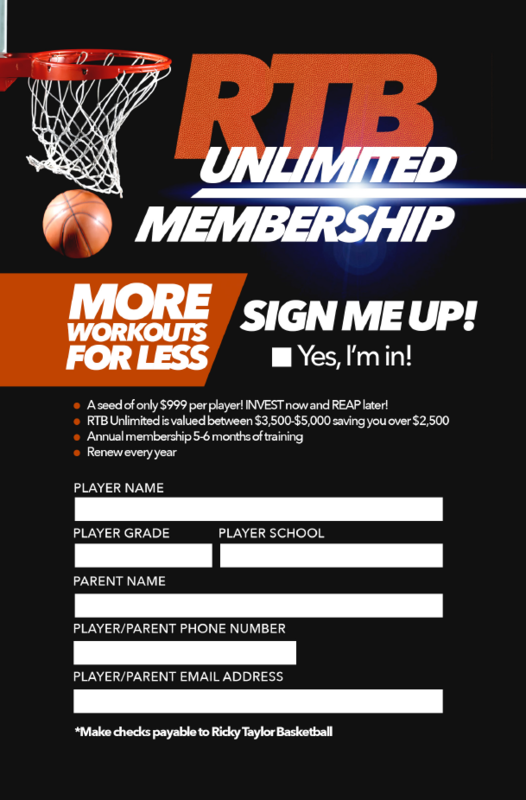 When you opt into the RTB Unlimited program, workouts are only $10-$15 per workout! You must pay the full $200 to receive this deal! If you have aren’t able to pay the full $200, please contact Coach Ricky at 423-400-1286 to arrange a payment plan. RTB Unlimited Payments must be made on the first workout for that month in order to participate in that month. If that day is unavailable because of a holiday, gym unavailability, or cancellation, the payment will be made on the following day. We will also keep a record of your payments from month to month. We have seen a complete transformation of players’ game over the course of the summer! We would love for you to be apart! Contact us today if you are ready to invest! 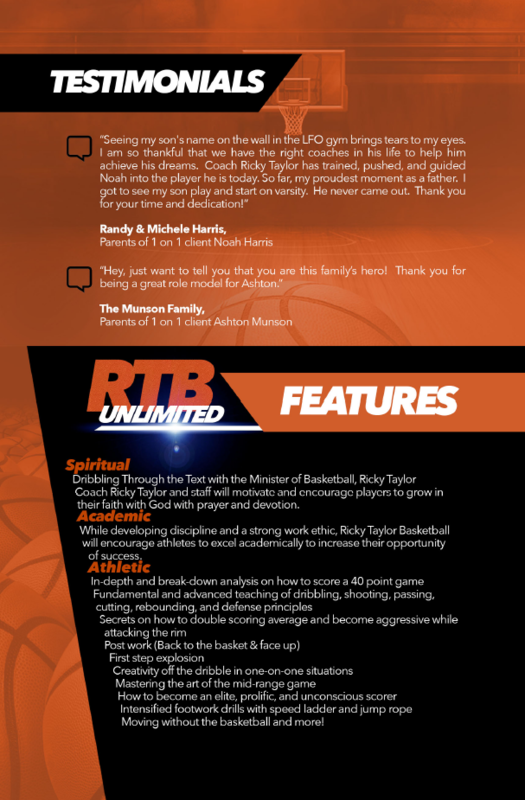 ***There will be no RTB Unlimited sessions when RTB AAU groups are playing on the weekends. 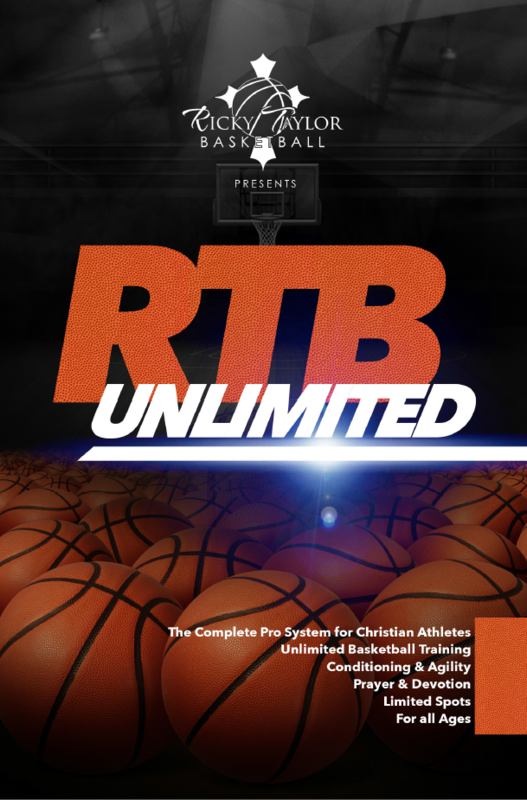 ***Players do not have to show up at every RTB Unlimited session. They may come when they are available.